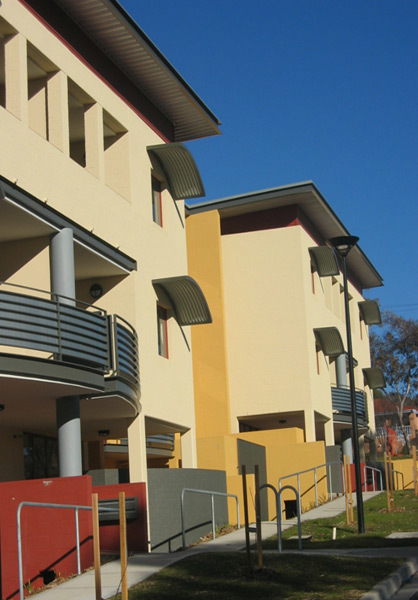 The Department of Disability, Housing and Community Services undertook to build 24 Older Persons Accessible Accommodation units. The project comprised of two attached blocks, each three-storeys high. A semi-underground security car park is located in the basement of each residence. A lift as well as stairs service each block. In order to save time during the project team opted to use post-tensioned conventionally formed concrete decks in lieu of those nominated. 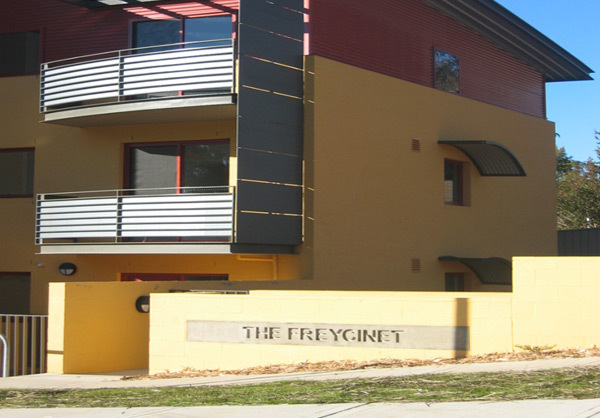 Winner of the Master Builders National Lifestyle Housing Seniors Award for Small to Medium Multi Unit. Also won and ACT Award for Special Purpose Dwelling in the Housing Division.